So as some of you may know as part of my goals for 2019, I am following self care to better myself as a person and do what my body needs. As part of my night-time routine I like to have the last hour before bed as my no contact, wind down time. As part of this hour I like to read for roughly 45 minutes of it. I know a lot of people are setting goals or wanting to do more for themselves this year so I have decided I would review the 4 books I read each month. Here is January’s. 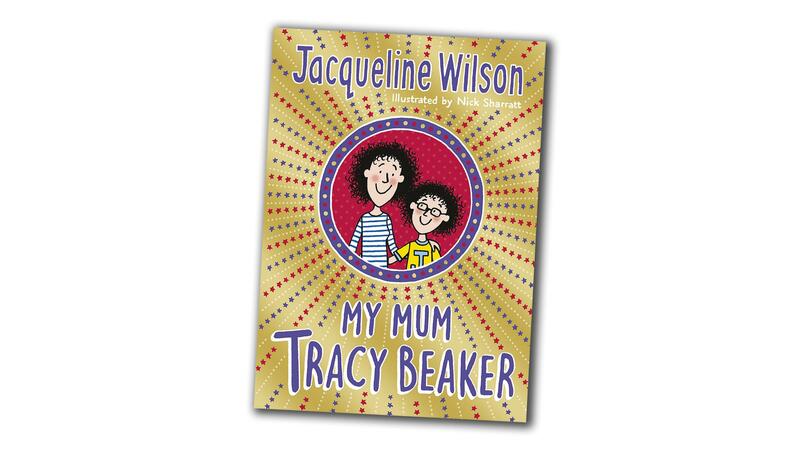 The first book I read is *Jacqueline Wilson’s My Mum Tracy Beaker. Now I know this is a children’s book but as I was a huge fan of Tracy Beaker and Jacqueline Wilson books I got this for Christmas. As much as this is a book for children, because I knew the characters well some of them anyway I found this really easy to read. In fact I got into this book really quickly and I didn’t want to put it down. This is the books I like to read. It’s about Tracy’s life as an adult and is based on her child Jess telling their story. The ups and the downs of life really. I would rate this book a good 9/10. Don’t be ashamed of reading a Child’s book. To be honest I struggle with reading and so I was glad to find this an easy read and one I to get me into reading. I love Jacqueline Wilson as an author and will continue to read more of her newer books. Next up is another book I got for Christmas and one that I wasn’t sure I would like but I am so glad that I loved this book. This book is *Heather Morris’ The Tattooist Of Auschwitz. I am not one to really follow history. But during secondary school I would only read novels on history. Such as Anne Frank. This book is based on a Polish Jew who volunteered from his family to go to Auschwitz. 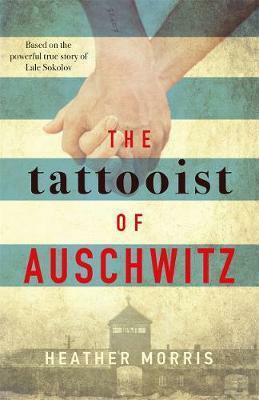 The book is about his life in Auschwitz and how he becomes the Tattooist for the Germans. It’s also got a romantic side to the story as he falls in love with a girl who is also in the camp. As well as a really good book and one I just wanted to keep reading I also learnt a lot about Auschwitz and what It was like to be there. As soon as I opened this book and showed it to my Grandad, he asked to borrow it after me to read. This is definitely another book I would highly recommend and give a 9 or 10/10. My next book is one I had always wanted to read since it came out. I don’t overly know why I just wanted to. 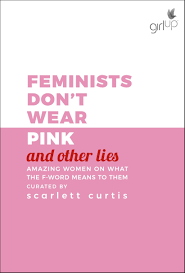 *Scarlett Curtis’ book Feminists Don’t Wear Pink And Other Lies is a book from a group of girls sharing their lives as feminists and describing what a feminist is to them. Now I don’t really know what I was to expect from the book, but for me it didn’t overly make me want to read more. Some of the girls stories were really good and I could see their points on feminism and how their lives and work brings them to be a feminist. But others were just strange and didn’t overly tell you about their lives as a feminist. I would say this is a book to read every now and again. Say like a story a week instead of the whole book in a week. Otherwise like me you just want to not read anymore instead just go to sleep. I did manage to read the whole book eventually. I would give this book a 5/10. I would think twice about picking a similar book up again especially for the £12.99 I paid for it. My last book for January, is a book again like the last but one that I really want to read to better myself. Not only do I want novels I want self help books as such. I have read some before that have helped me but most like this one is based on working to improve over a period of time. 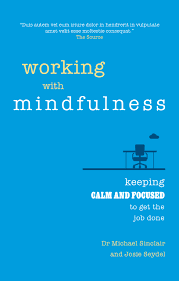 *Dr Michael Sinclair and Josie Seydel’s Working With Mindfulness is one you to look into being mindful, to better yourself or the situation you are in. This is another book I would suggest you read over a period of lengthly time rather than a week. Purely because this book gives you exercises to do in different situations. You need to use what you learn from this book and practice in your everyday life before moving on to the next chapter. I would also say that some though relatable I felt that it would be something that would be better if my employer would read and work on developing the team to have a better understanding of mindfulness and help each other to improve the business for example. Being a single human being I found that some exercises were really helpful and got me thinking about different times and situations but others just lost me and made me want to skip ahead. Maybe in a book like this they like to cover everyone, so maybe skipping ahead won’t harm your learning. This is definitely a book I would suggest, especially if you are working on bettering yourself, learning more from your body and mental health. You and your body needs to be put first. Then this book over a matter of weeks is definitely for you. I rate this book a 6 or 7/10 purely on not all being relatable. But never the less a good book to read. A lot of the books I find to read are from Amazon, author’s I am told create a good read, or from Louise Pentland’s Facebook reading group page. Its always good to share a good book. 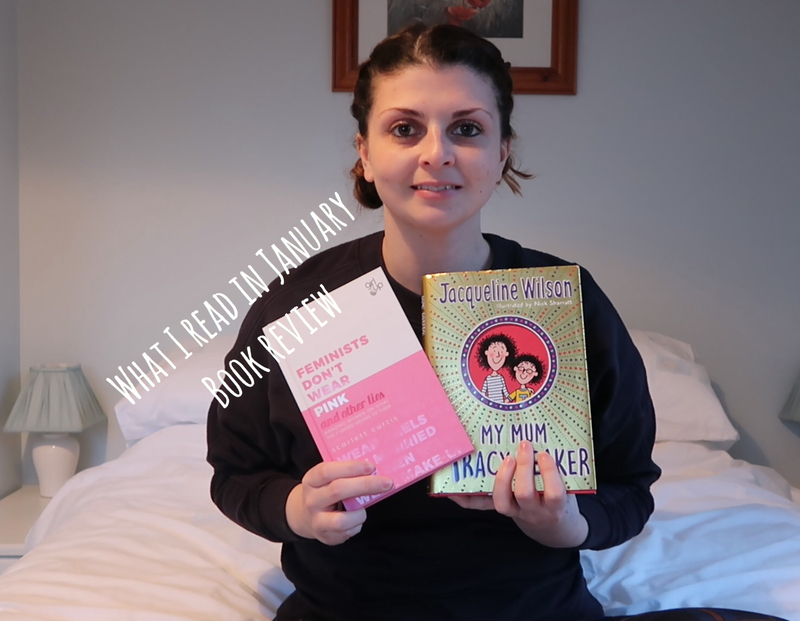 What have you read in January? Do you like to read a mixture or stick to one genre? What is the one book you would recommend to me? It’s so great that you’re taking that time for yourself in the evening. It really helps with sleep quality. I have to say that while I’m interested in the Tatooist, I just finished a 3 part series on Mengele and I need to take a bit of a break. I might read the Mindfulness book, though. Thanks for the recommendation! Definitely checking these out, great post!